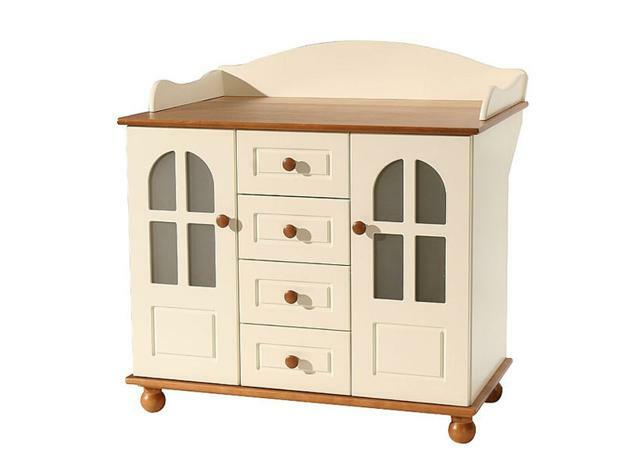 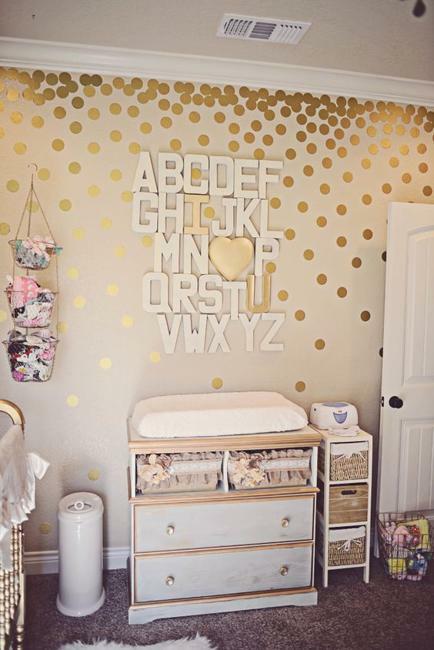 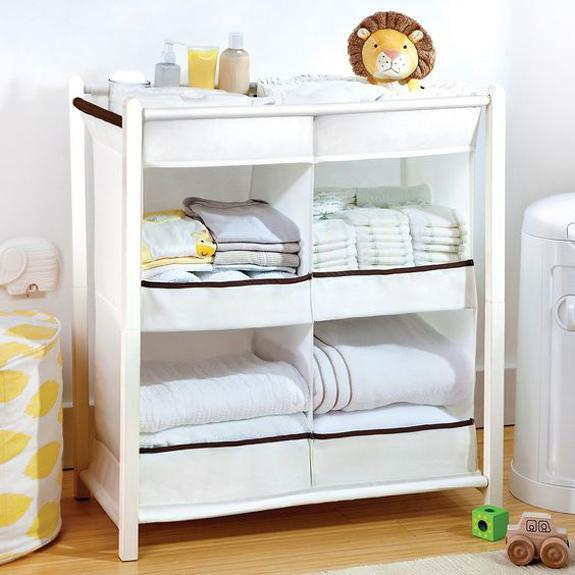 Lushome shares beautiful baby nursery decorating ideas, a collection of storage furniture and cute accents for creating a functional and comfortable room for a young kid. 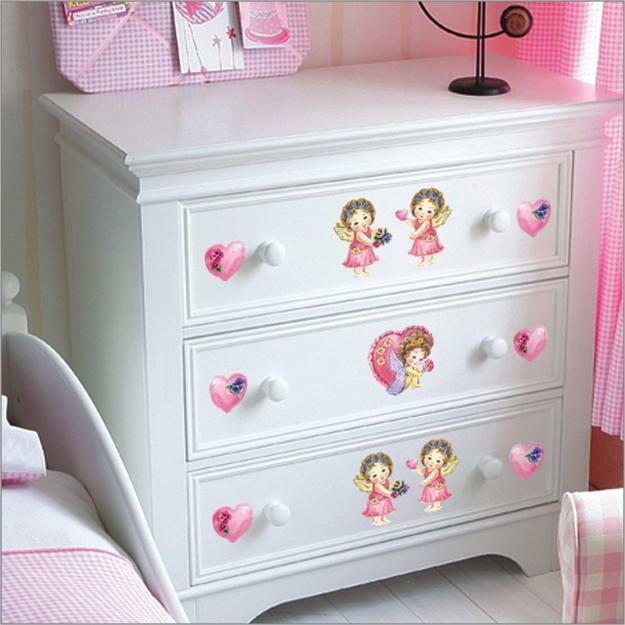 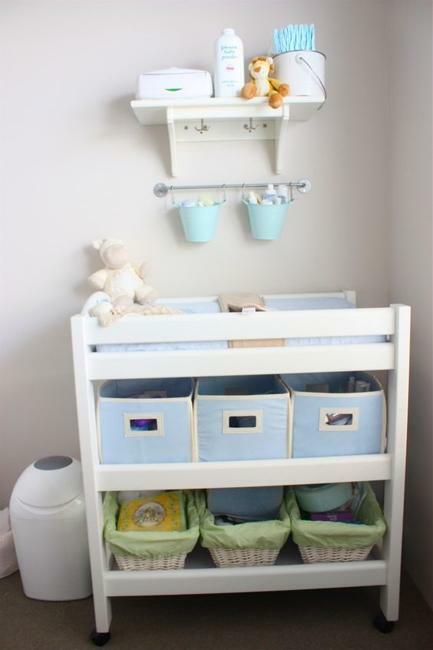 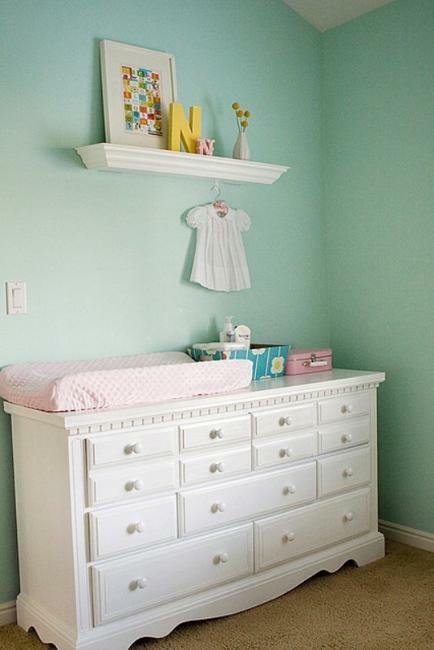 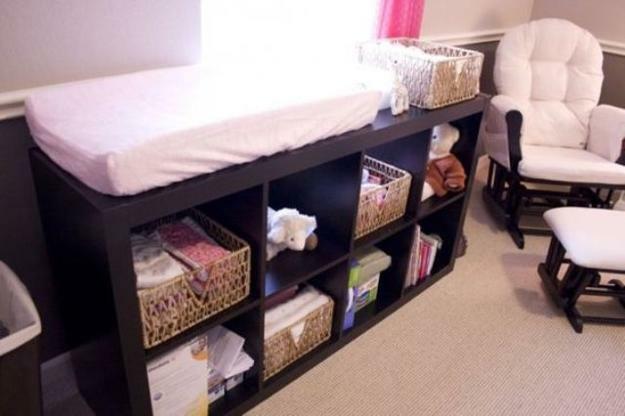 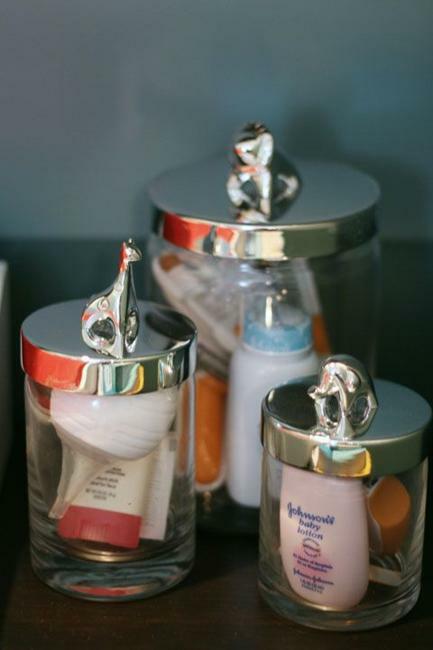 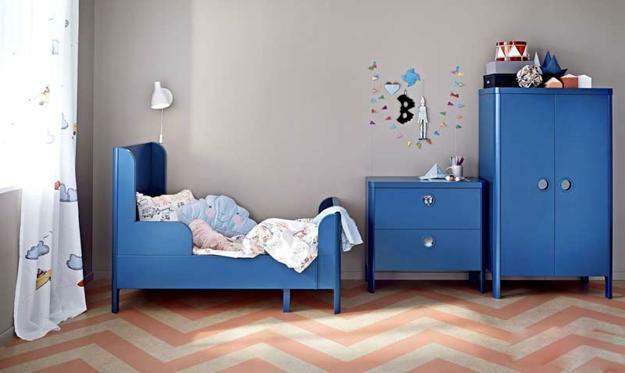 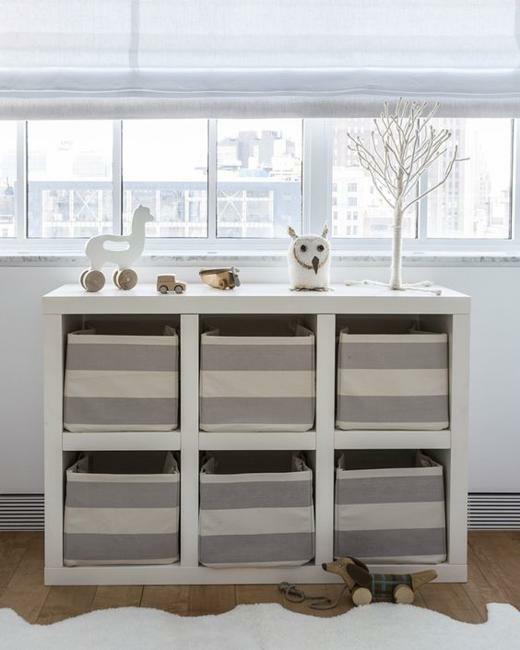 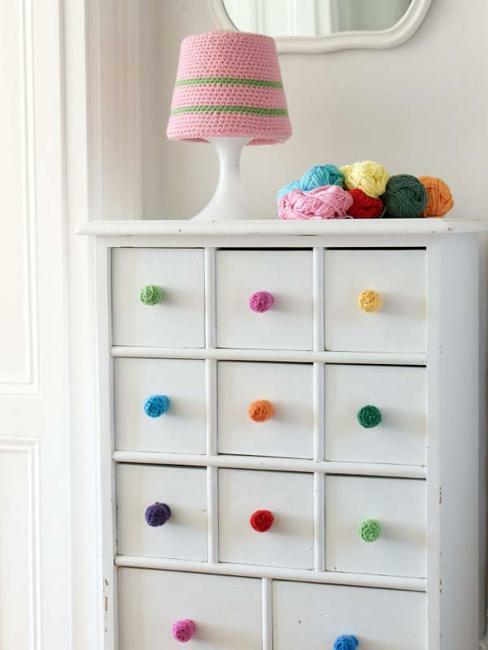 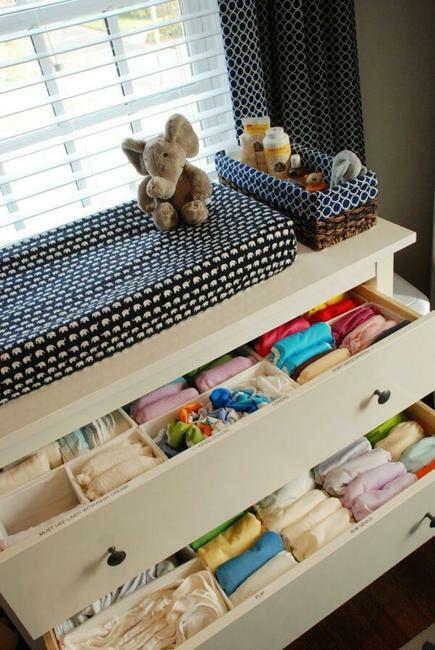 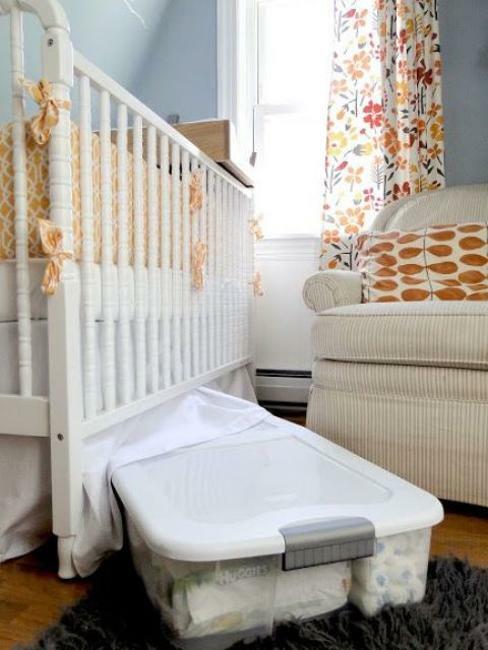 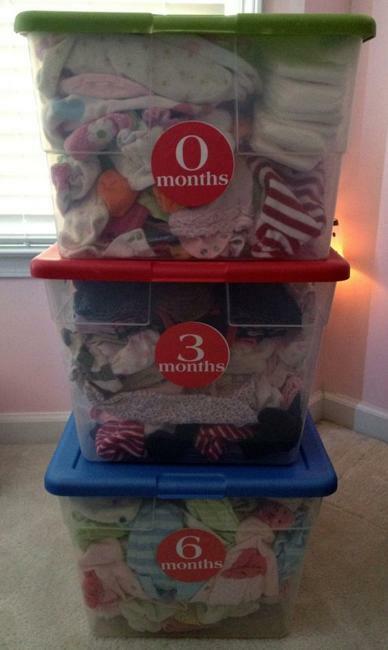 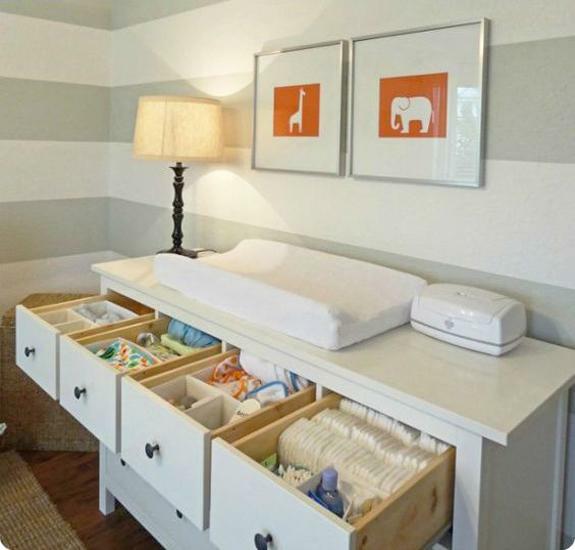 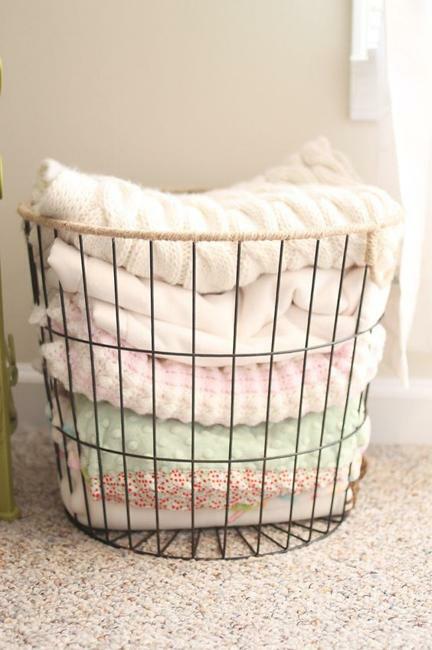 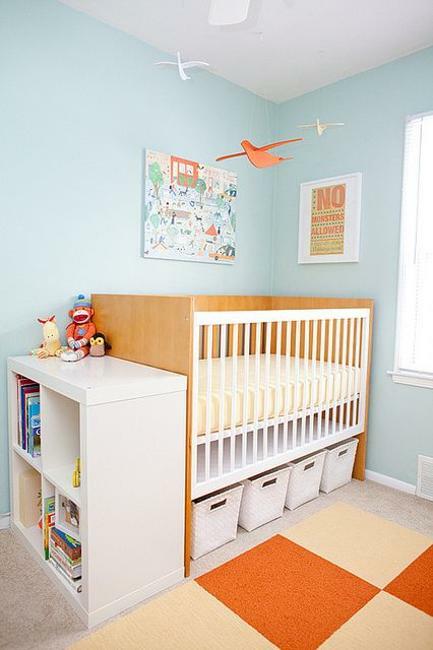 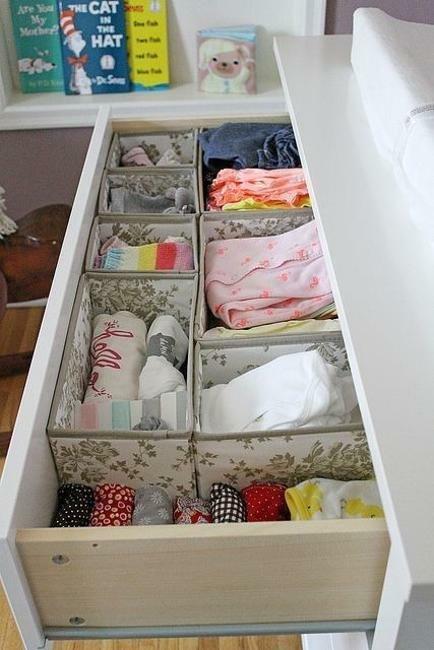 Attractive yet smart and practical storage ideas help organize and make inviting kids rooms. 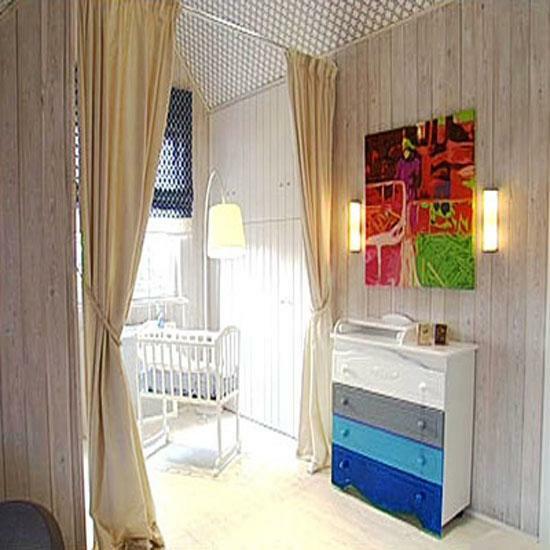 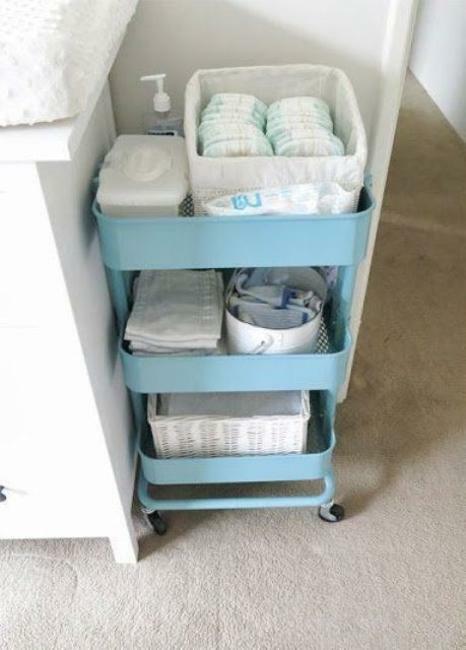 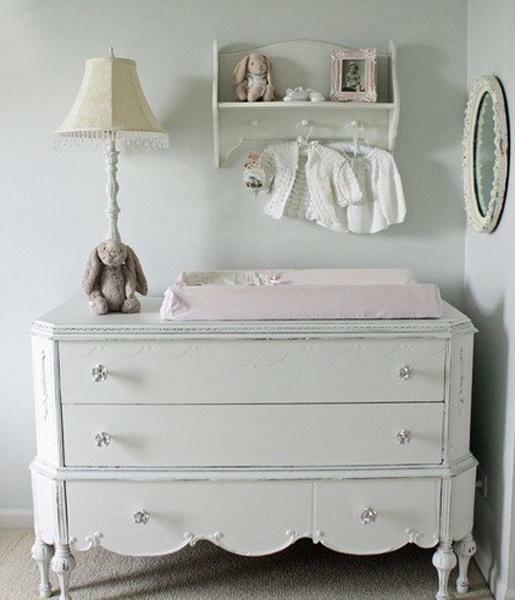 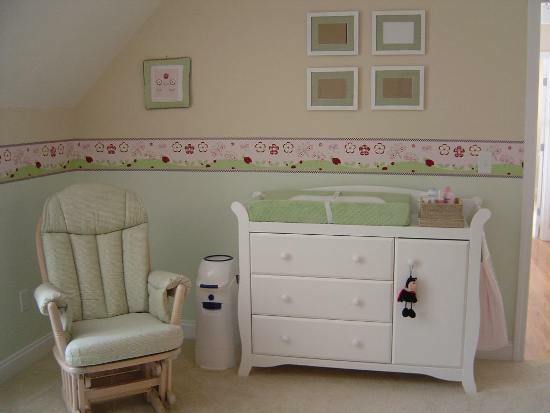 Baby nursery decorating can be compact and elegant, original and innovative, classic or contemporary, reflecting the parents tastes and preferences, but creating a soothing and comfortable environment is essential.